Cutting-edge crushing equipment with maximum reliability and durability. Screens designed for productivity and specific material applications. Powerful construction equipment to withstand the toughest environments. Our customers rely on us to keep their equipment running. 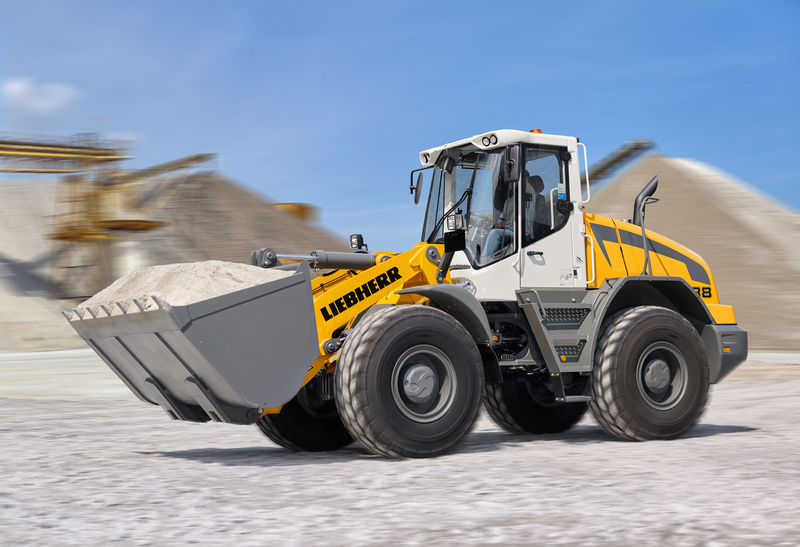 Mobility and efficiency for faster cycles and greater handling capacities. Welcome to Power Screening. 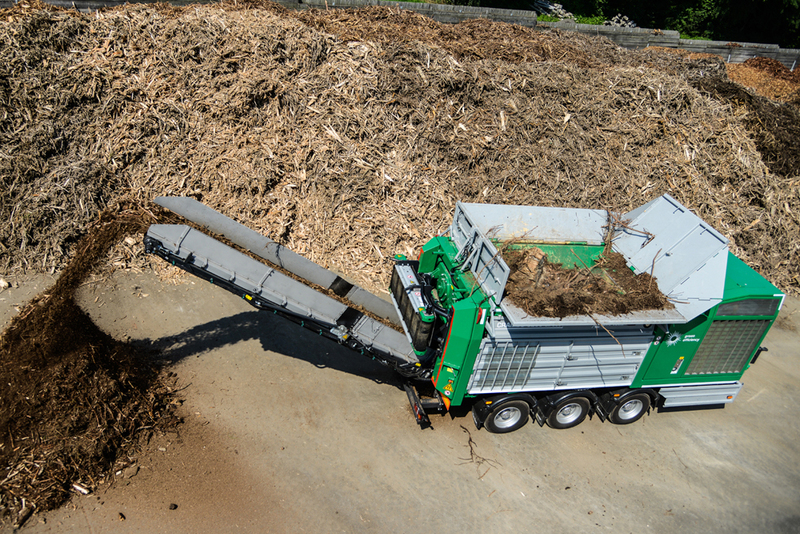 We are proud to be home to one of the largest fleets of new and used mobile crushing, screening, composting and earthmoving equipment in the Rocky Mountain region. Since 1984 Power Screening, LLC has been a leading equipment dealer in the aggregate and construction industry. We have achieved this by providing innovative solutions and well-maintained, durable equipment for our customer’s toughest challenges. The team of knowledgeable professionals at Power Screening builds long term relationships with our customers based upon trust, reliability and integrity. 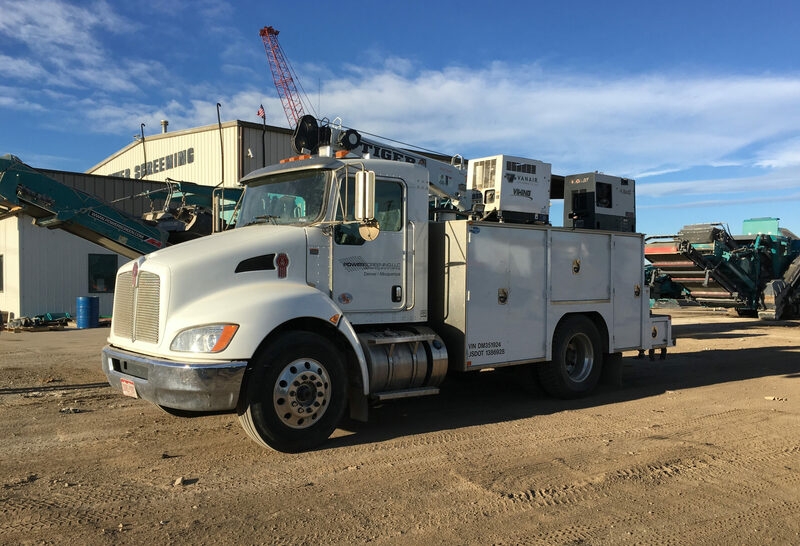 We understand how important it is to stand behind our equipment and customer service, and that is what we do, each and every day. 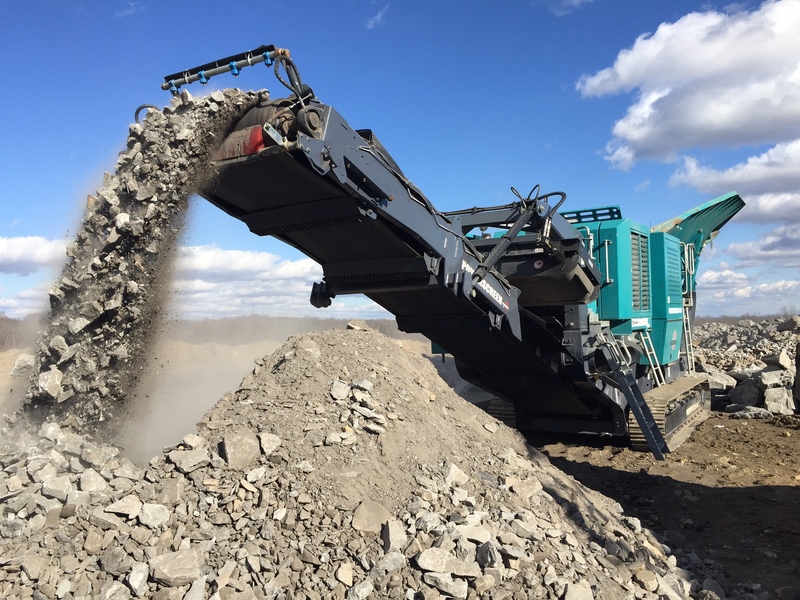 Power Screening offers premier aggregate and heavy equipment from industry leading manufacturers including Komptech, Powerscreen, MGL Engineering and Liebherr. 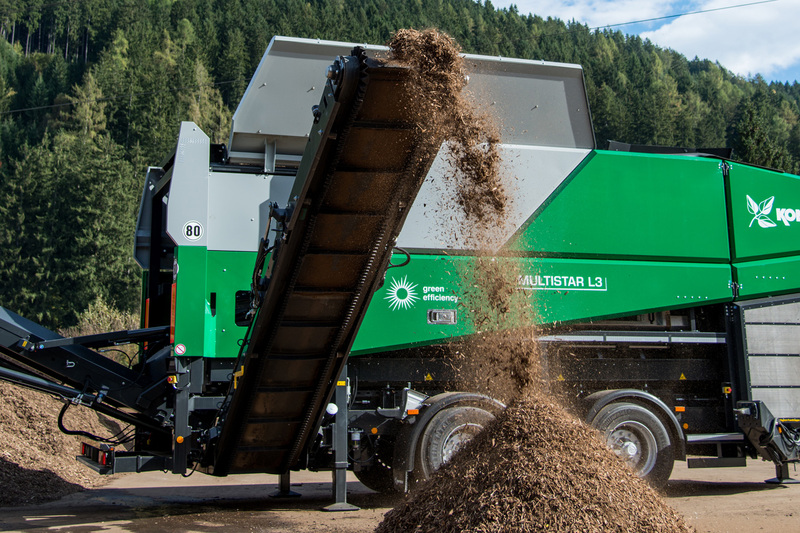 Our product range includes portable crushing, screening, conveying, earthmoving, demolition, material handling, composting, separating, shredding, washing, recycling and mulch coloring equipment. But the quality equipment we sell and rent is only part of our story. As a full-service equipment dealer, it is the solutions and support we provide to our customers that sets us apart. We understand the importance of maximizing machine up time because that affects our customer's bottom line. 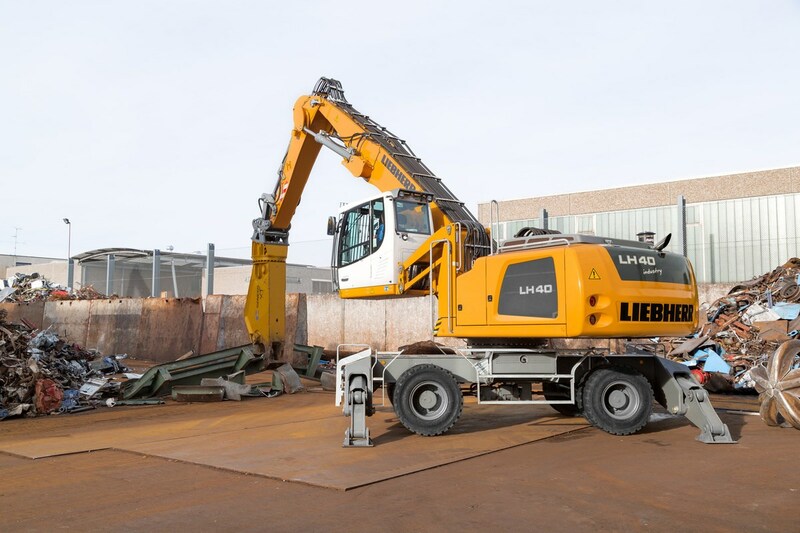 Whether it is repair work, preventive maintenance or parts support, we strive to keep our customer’s aggregate and construction equipment up and running. 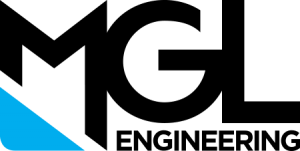 Power Screening is based just north of Denver in Henderson, Colorado, with a second full-service location in Albuquerque, New Mexico. Our knowledgeable team is ready to assist and we are able to deliver complete sales, rentals, parts and service solutions across a large geographic footprint. This region expands across Wyoming, Eastern Nebraska and Southwest Kansas. 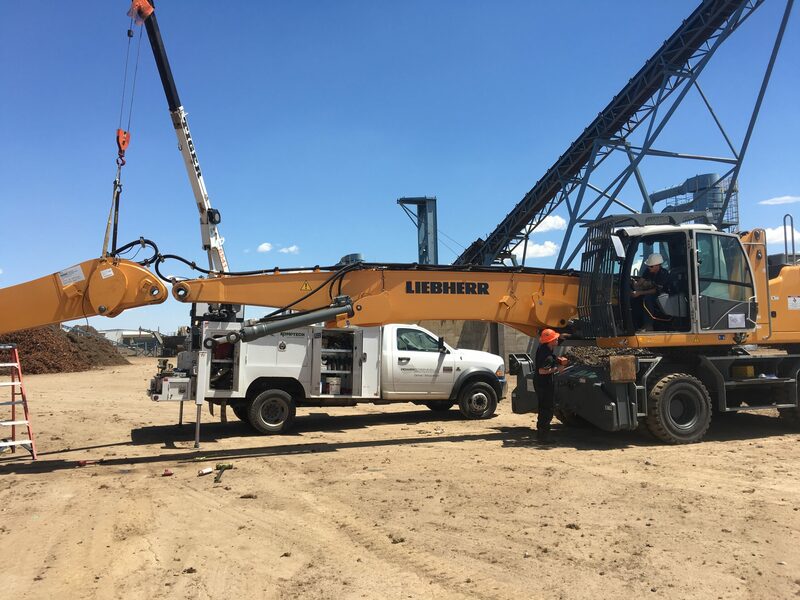 Our loyal customers count on an experienced aggregate and construction equipment dealer like Power Screening for the knowledge, aftermarket expertise, financing options and overall support. After all, that's what you expect from a trusted partner and at Power Screening, we deliver!